Stamps, toys, labels and more from the attic. Various collectible items and sets. Interesting knowledge about the past. 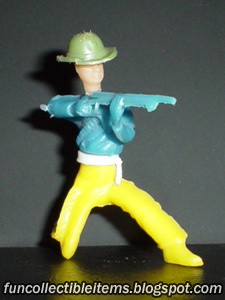 Crouch Rifleman collapsible plastic toy soldier in 5 colors. 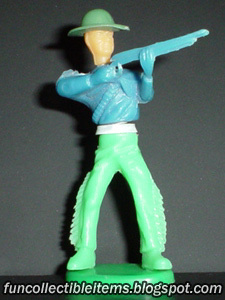 Rifleman collapsible plastic toy soldier in 5 colors. 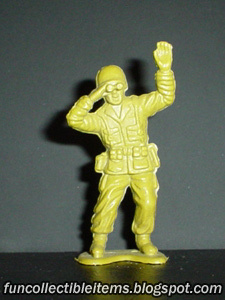 Watcher plastic toy soldier in olive color. 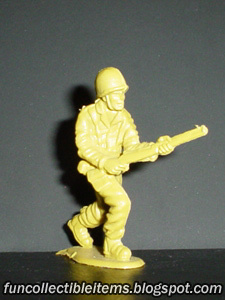 Crouch Rifleman plastic toy soldier in olive color. 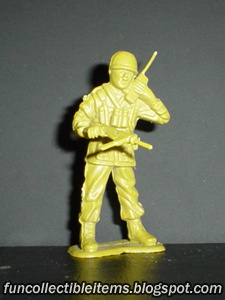 Recon plastic toy soldier in olive color. 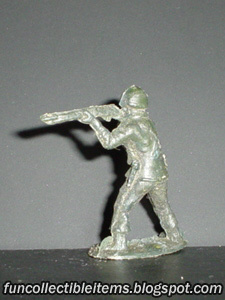 Light Machine Gunner plastic toy soldier in olive color. 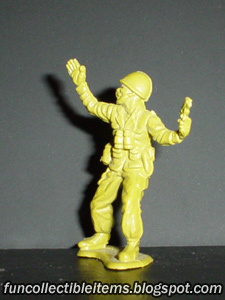 Pistoller plastic toy soldier in olive color. 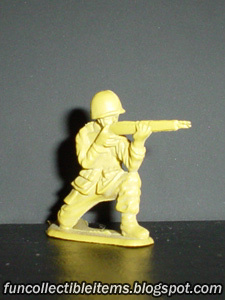 Rifle Assault plastic toy soldier in olive color. 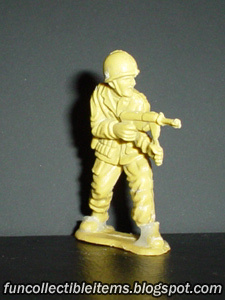 Rifleman plastic toy soldier in dark color. 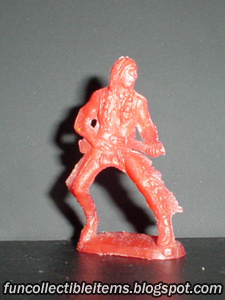 Radioman plastic toy soldier in red color. 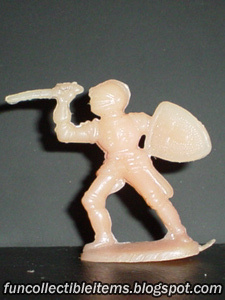 Knight plastic toy soldier in pink color. 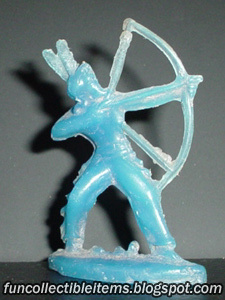 Indian Archer plastic toy soldier in blue color. 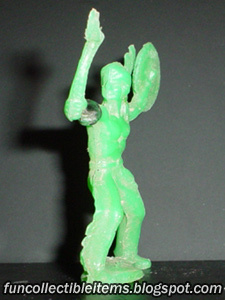 Indian Axe and Shield plastic toy soldier in green color. 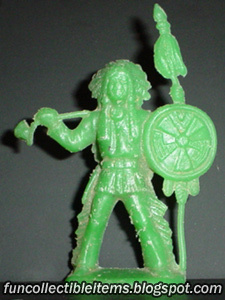 Indian Leader plastic toy soldier in green color. 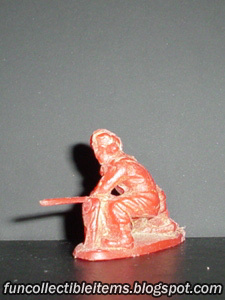 Indian Rifleman plastic toy soldier in red color. 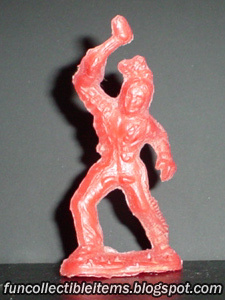 Indian Axeman plastic toy soldier in red color. 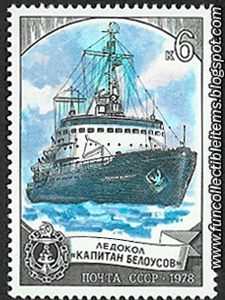 1978 Russian Ice Breaker stamp 6. Moscow Ship. 1978 Russian Ice Breaker stamp 5. Arctica Ship. 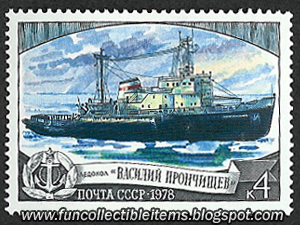 1978 Russian Ice Breaker stamp 4. Rasil Pronchishchev Ship. 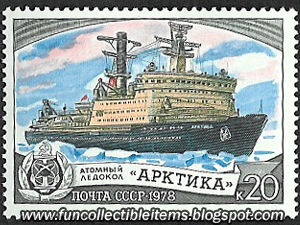 1978 Russian Ice Breaker stamp 3. Admiral Makarov Ship. 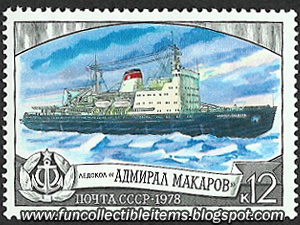 1978 Russian Ice Breaker stamp 2. Lenin Ship. 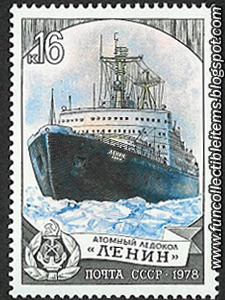 1978 Russian Ice Breaker stamp 1. Captain Belousov Ship. 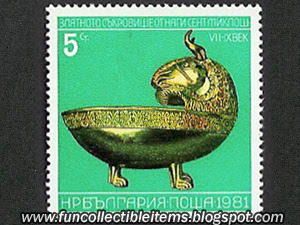 1981 Treasures stamp 6. Golden Ewer from the Great Sannicolau treasure. 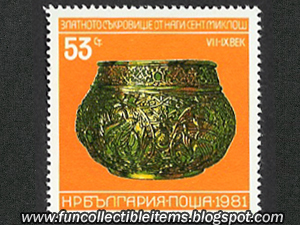 1981 Treasures stamp 5. Golden Goblet from the Great Sannicolau treasure. 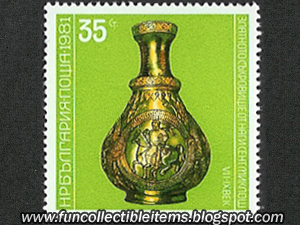 1981 Treasures stamp 4. Golden Pot from the Great Sannicolau treasure. 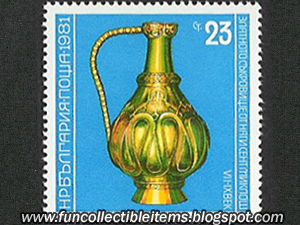 1981 Treasures stamp 3. Golden Jug from the Great Sannicolau treasure. 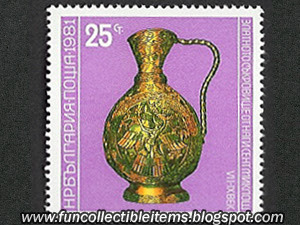 1981 Treasures stamp 2. Golden Pitcher from the Great Sannicolau treasure. 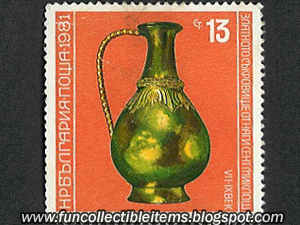 1981 Treasures stamp 1. Golden Bowl from the Great Sannicolau treasure. 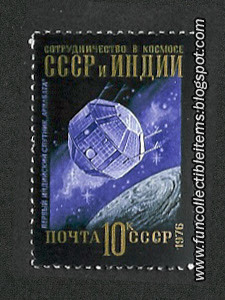 1976 Space Partnership stamp 5. Intercosmos. 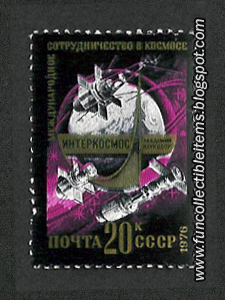 1976 Space Partnership stamp 4. Russia and India craft. 1979 Russian steam train stamp 5. Green Datsun 240 Z toy rally car. 1974 year. 1979 Russian steam train stamp 1. 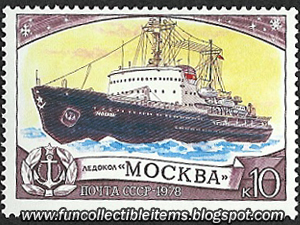 1978 Russian Ice Breaker stamp 2. Lenin Ship .